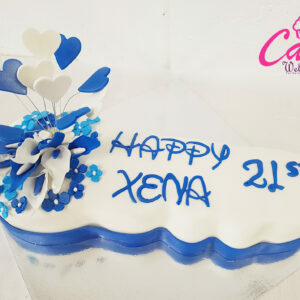 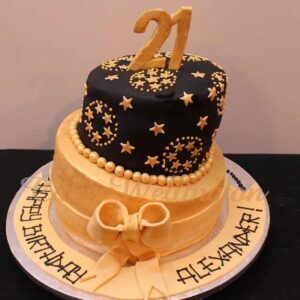 21st birthday cake, baked freshly especially for you from cake wellington. 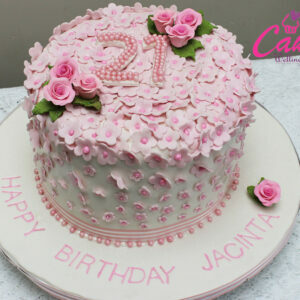 21st Birthday cakes different from the cartoon character birthday cakes, the number cakes, the princess cakes and the likes. 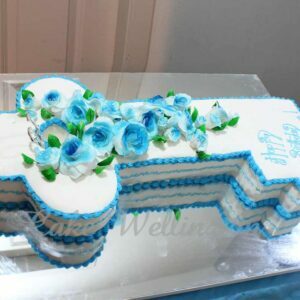 However, if the celebrant is still young at heart, he or she might want to risk on a little bit of something like that. 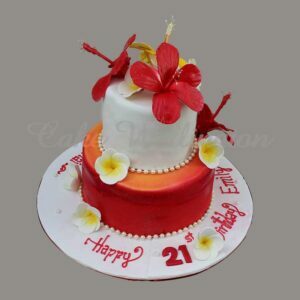 Most popular ones are the chocolate, vanilla and red velvet cakes. 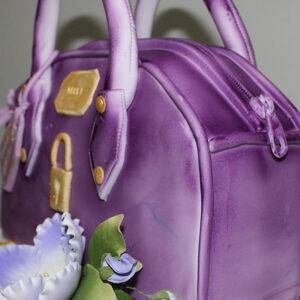 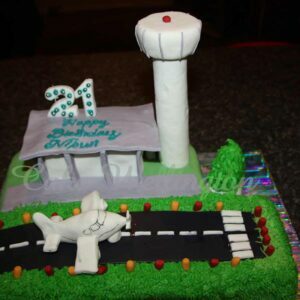 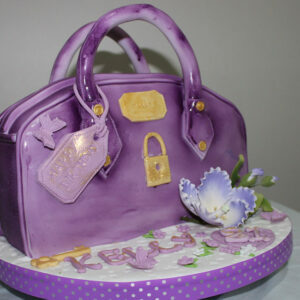 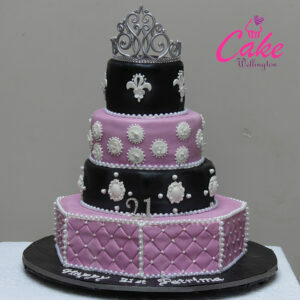 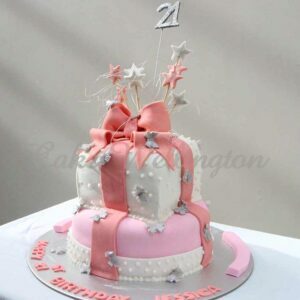 if you thinking of a design think about the personality or hobbies of the birthday celebrant. 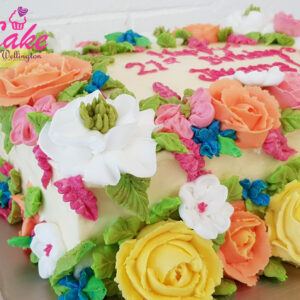 For men, the design of sports and for women flowers will be the best. 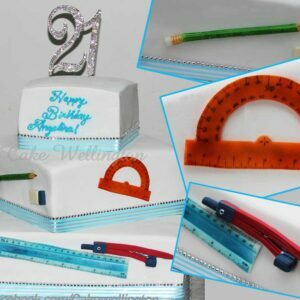 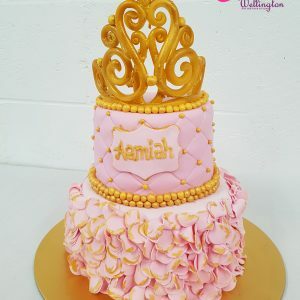 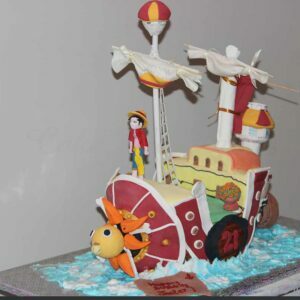 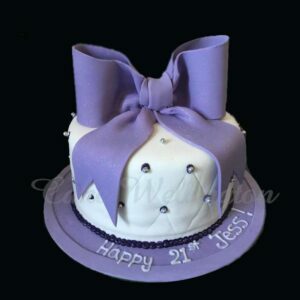 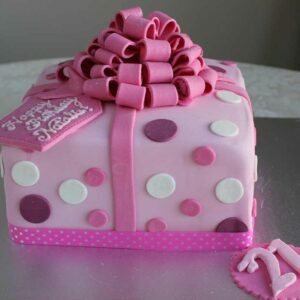 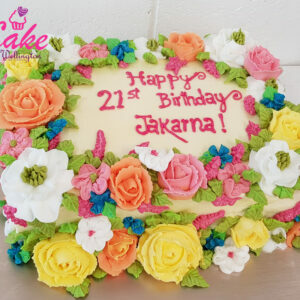 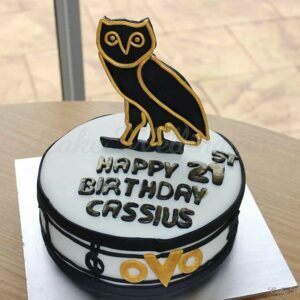 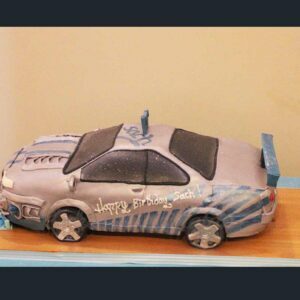 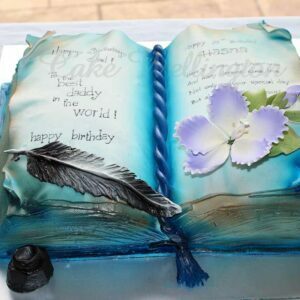 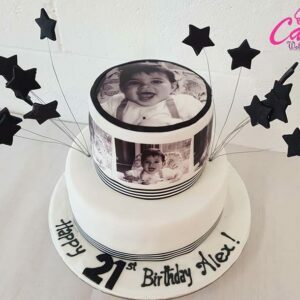 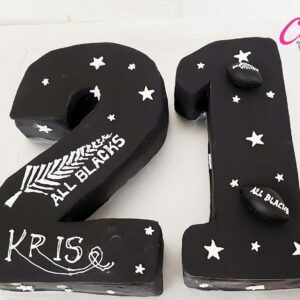 If you having the trouble making the 21st Birthday cake, you can just find hundreds of 21st Birthday cakes catalogues in google images and send it to our cake store and speak to our cake designer and instruct clearly what the cake you after and how it should look like. 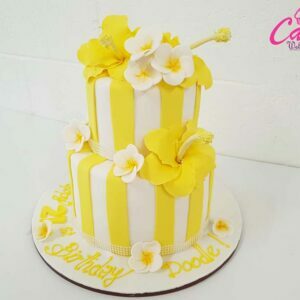 but keep in mind that you place the order in advance of the scheduled party date.